I am a creative warrior goddess. I am here to lay claim to my creative heart, my artist soul, my being, my creative warrior goddess energy and that which fills me up. And in doing so – my well will overflow and spill out to those around me. I am here to encourage your creative warrior goddess to emerge. To help you lay claim to your creative heart and share that what is hidden within your artist soul. creative energy: ability to create, life energy and passion for creative actions. goddess energy: creative flow, love, pleasure, wisdom, intuition and joyful self-acceptance. The warrior goddess is a sacred mixture of the masculine and feminine. Both yin and yang are held in balance within the Warrior Goddess and therefore a deep sense of wholeness, confidence and joy is felt. 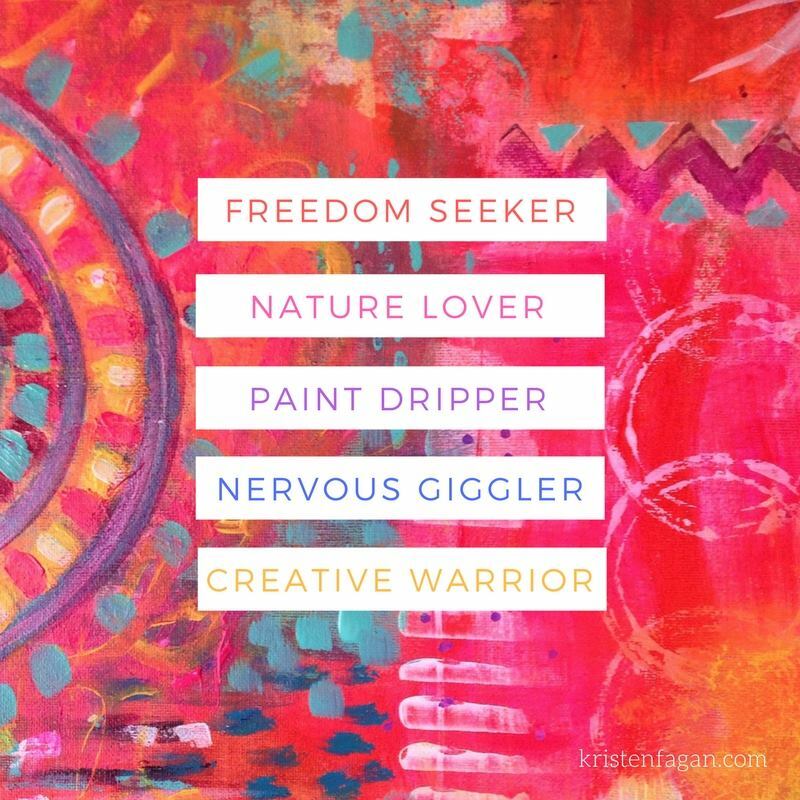 I invoke the creative warrior goddess in me when I explore, practice, show up, ignite, and create magic that is mindful and heart-full but also wild and free. “If we truly want to be fulfilled in life, it is going to involve us learning to work with our warrior energy. For those who do not frequently feel the arising of this powerfully passionate and creative yearning, it might mean invoking the warrior energy by doing things that activate adrenaline. Once the energy is flowing, you’ll definitely feel it. It’s the kind of energy that wants you to jump and leap; to scream and shout. When you feel it arising, the key is not to deny it, but to find a positive vehicle for its expression.” ~ from ShiftFrequency.com article Learning Through Adversity – Invoking the Spiritual Warrior Energy > Read more. I’m a multi-passionate creative and am proud to weave my creative pursuits through my life and work. It’s hard for me to explain what I do – what is my elevator pitch?! I fear I may appear flaky or confusing. What I really hope comes forth is that I’m creative, curious, passionate, and a lifetime learner who wants to share creativity with the world in whatever way that shows up. I’m a full time graphic designer for a small business, that’s been my day job for 17+ years and I love it however, I don’t share the work I do on my blog or social media often. The stuff I share with you is my creative heart. I am multi-passionate (and fell in love with that term the first time I heard it) I draw, paint, craft, design jewelry & lifestyle products, I teach art workshops, hold painting parties and share jewelry tutorials online and in print. This list is ever evolving. Just when I think I have things figured out, they change. 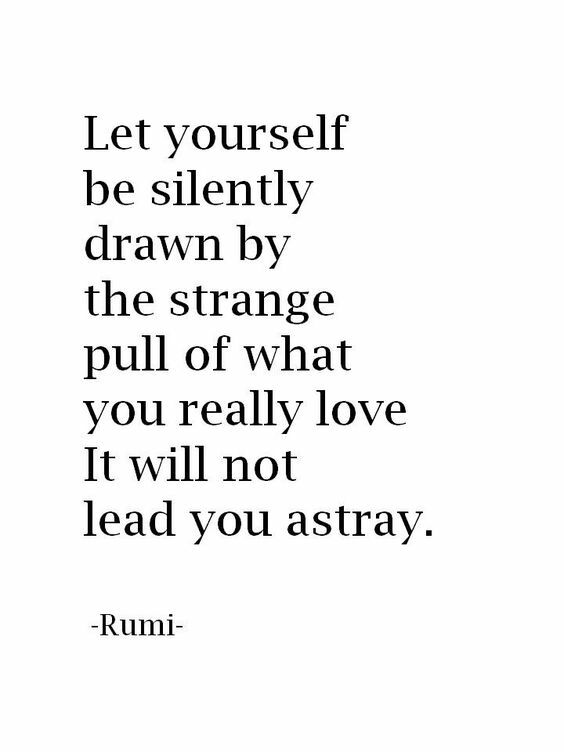 I have learned to follow my creative heart and allow myself to wander. Not all who wander are lost. Being creative is the constant. It’s the thread that ties everything together. It’s the desire to express – to bring forth beauty – to share and connect. What things do you love that weave their way through your life and biz? Do you struggle with feeling flaky and confusing or do you embrace the different things that show up? !